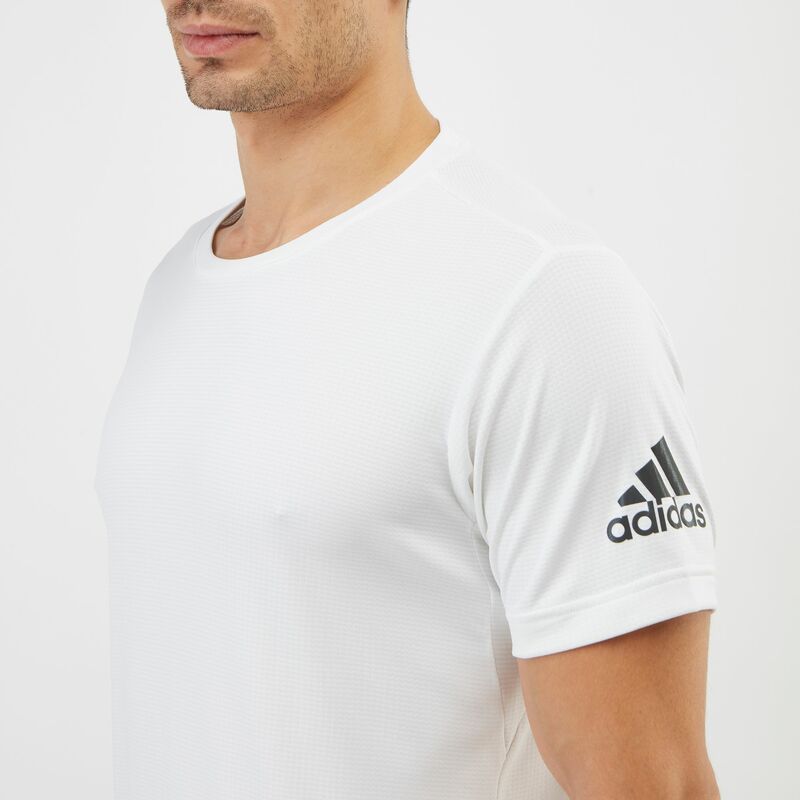 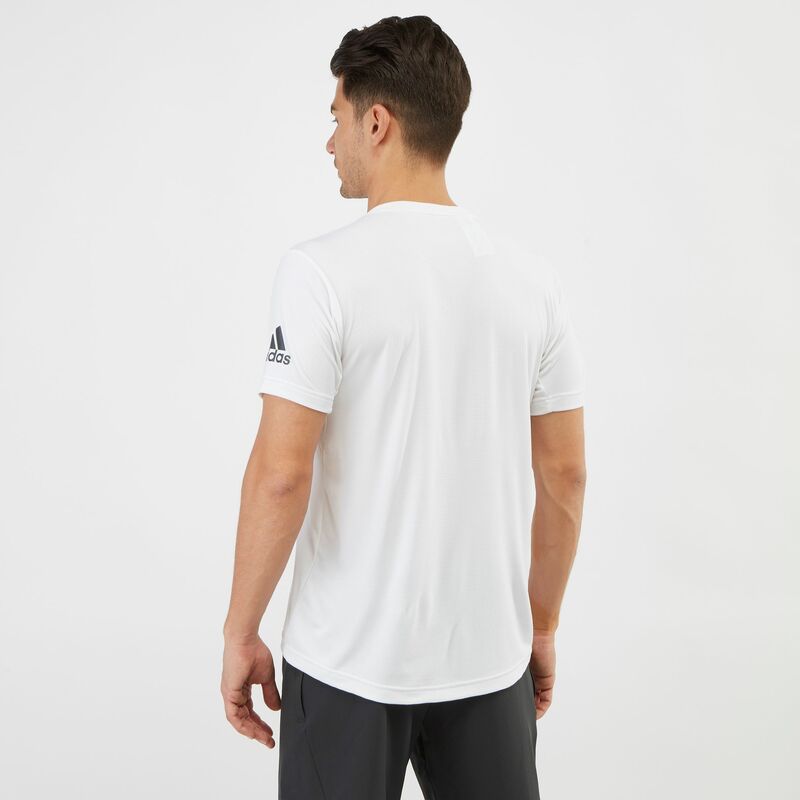 The adidas FreeLift Climachill® T-Shirt for men brings all-round cooling comfort with effortless style. 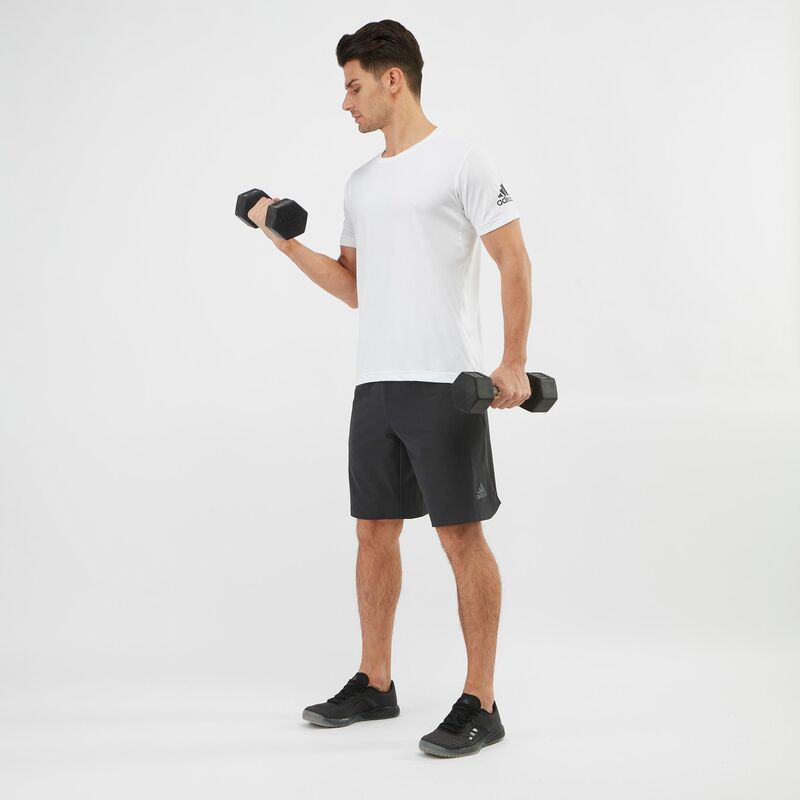 The supportive Free Lift Pattern gives you full freedom to do what you love best while the odor-resistant fabric zeroes up your distraction for you to focus solely on your goal. 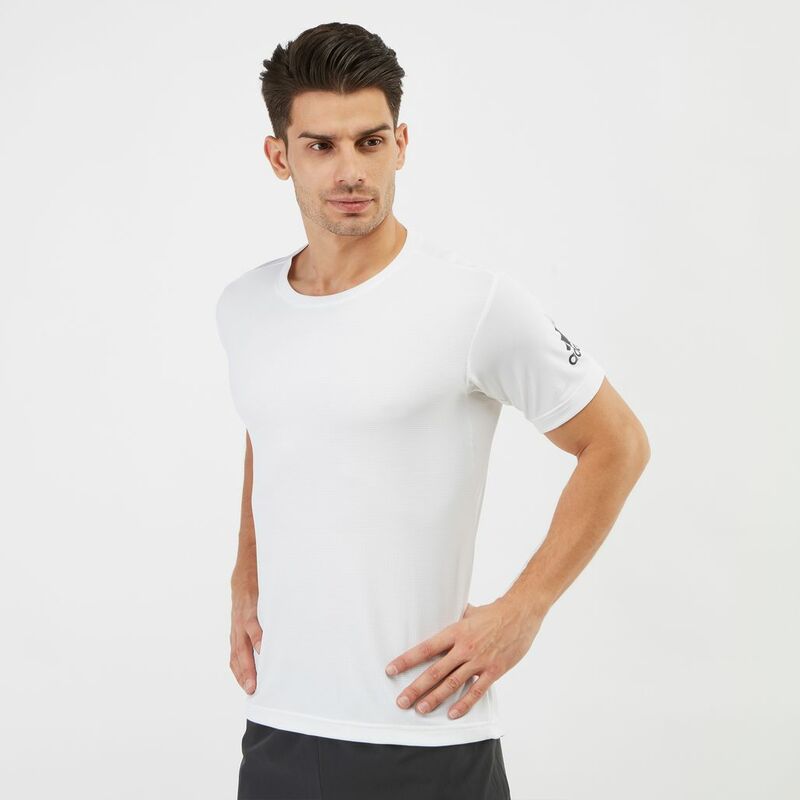 The soft fabric blends a lightweight feel with lasting wear.